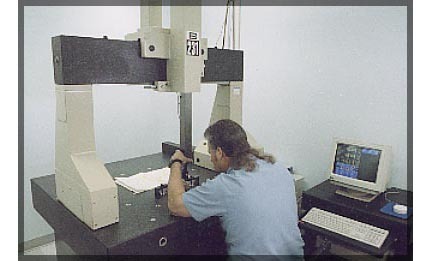 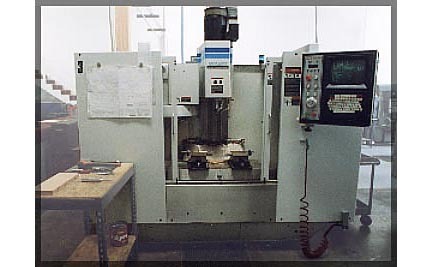 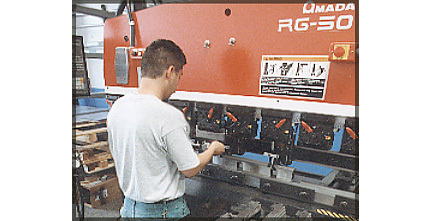 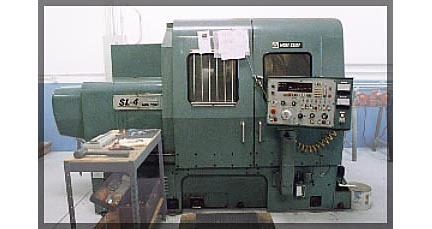 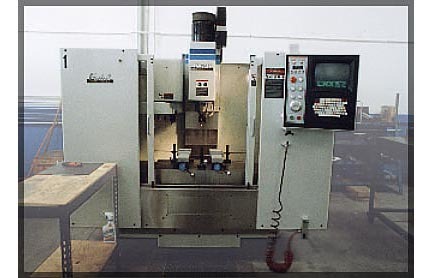 Machine work or sheet metal fabrication, large job or small, we have the equipment to do it. 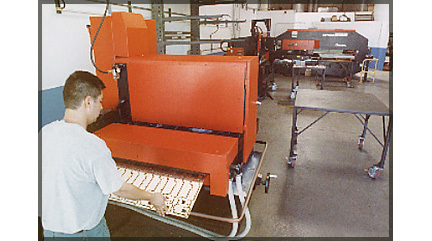 Our sheet metal fabrication facility has what it takes to turn out precision pieces rapidly and accurately. 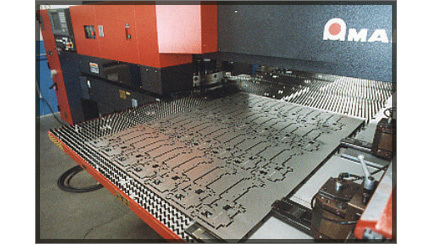 Send us your drawing and specifications; our experienced operators and CNC Control insure results which are exact and fast. 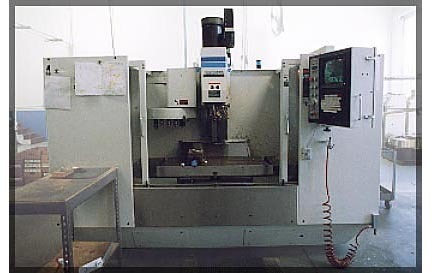 From mini-machining to the 40" x 20" x 20" table travel of our FADAL 4020 to the superb control and accuracy of our B231 Mitutoyo Coordinate Measuring Machine with its Caliper Design PC-Dro 3D Software, we can do it all.